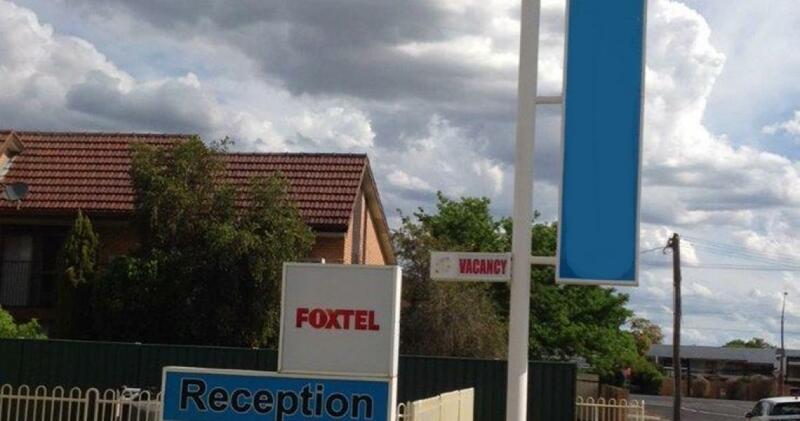 This Deserves Your Closest Attention! 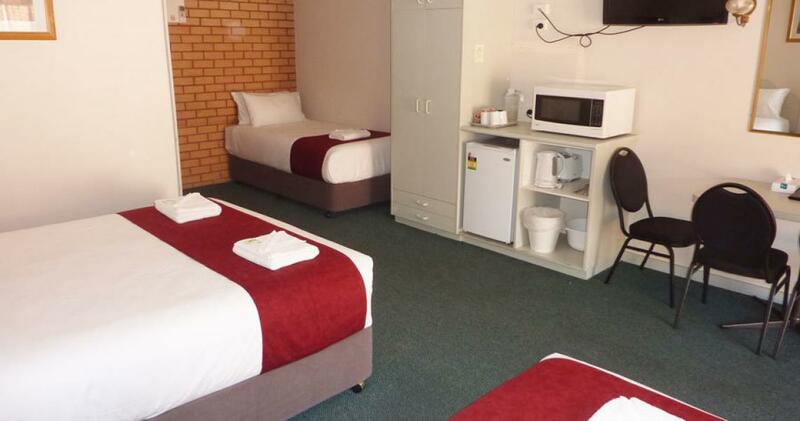 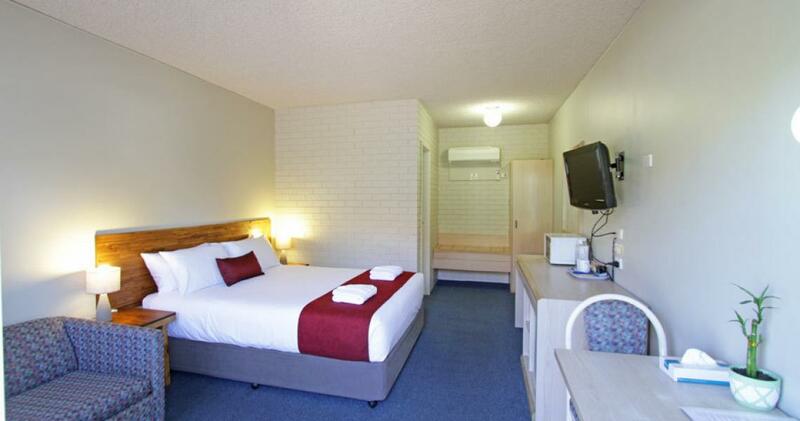 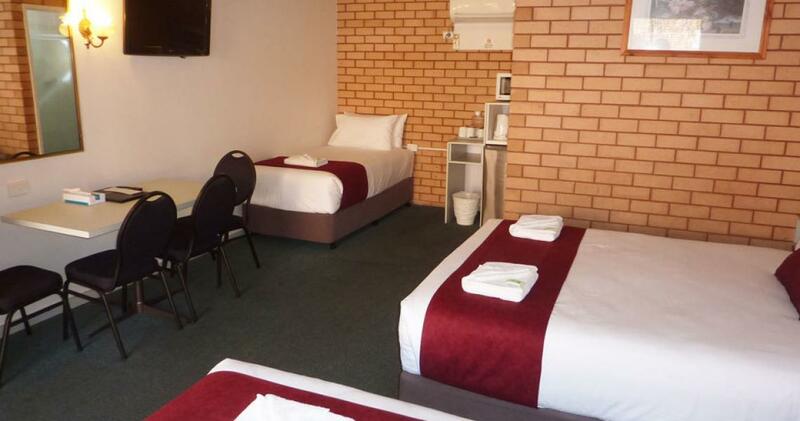 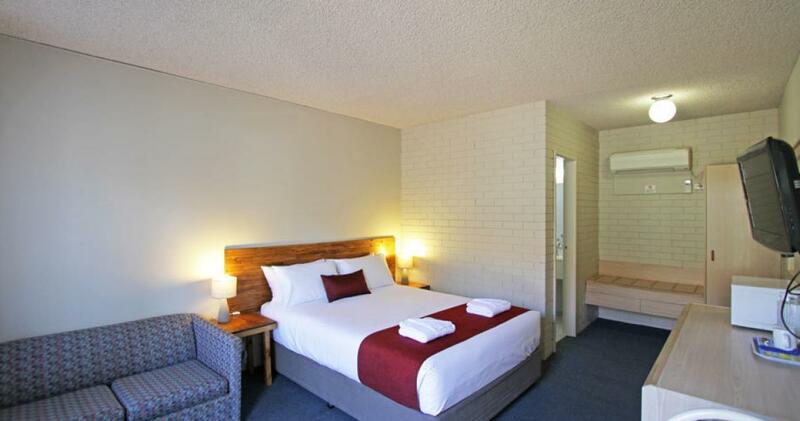 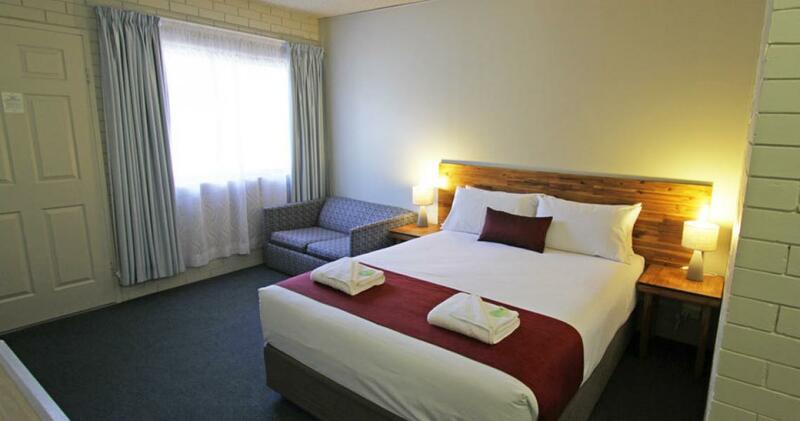 Located in the strong Regional City of Dubbo, one of the strongest Motel towns in Regional NSW. 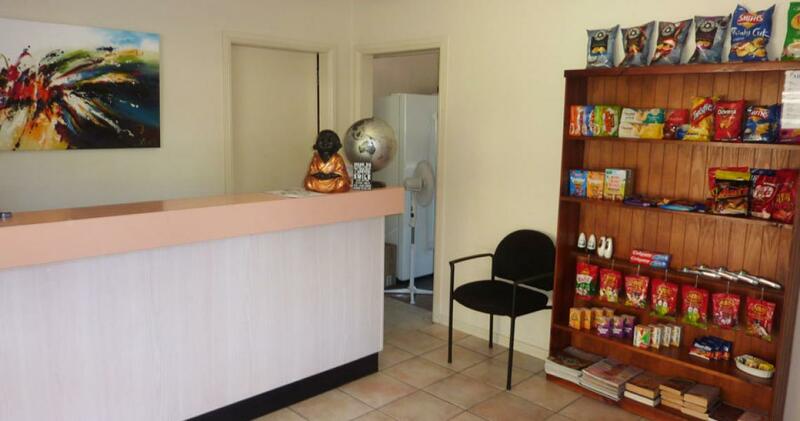 Units are very well maintained and have a strong 3.5 star rating. 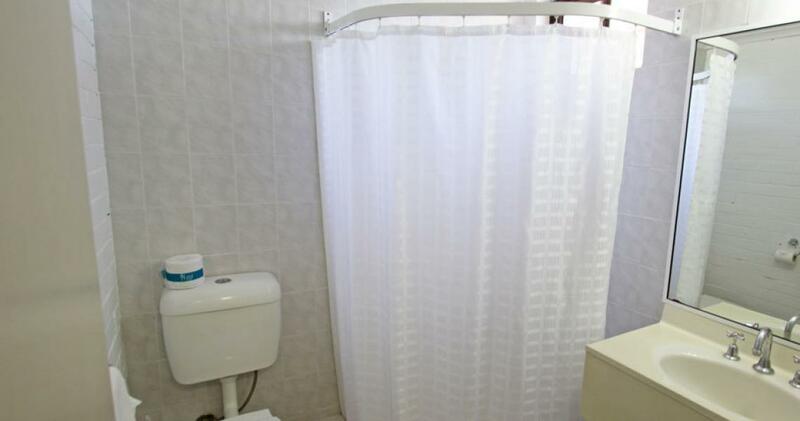 There's nothing for you to do but move in and continue to reap the benefits. 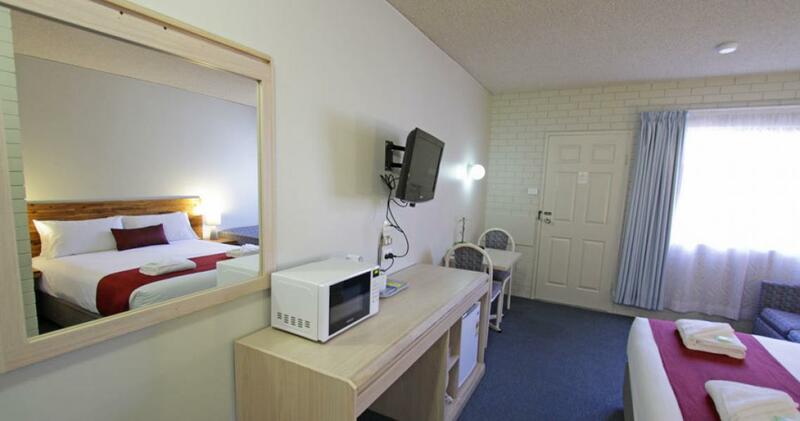 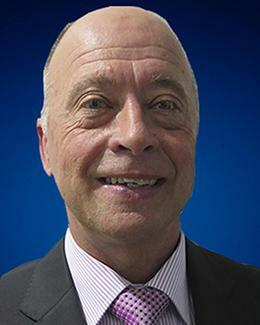 Opportunities to buy large Leasehold Motels with minimal Food and Beverage are rare! 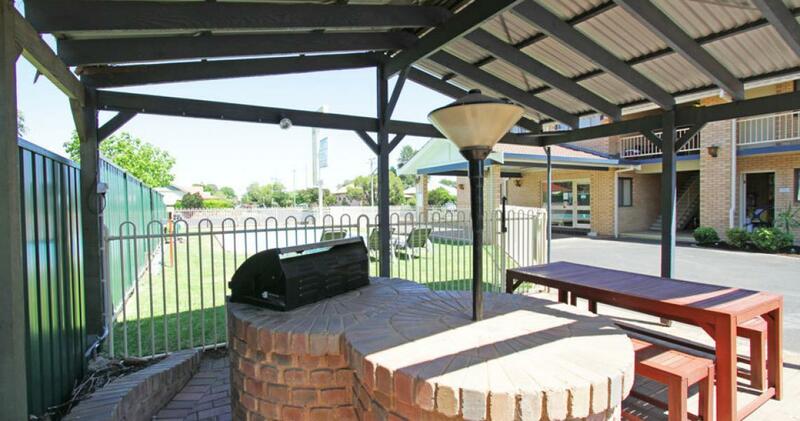 It's a must to inspect! 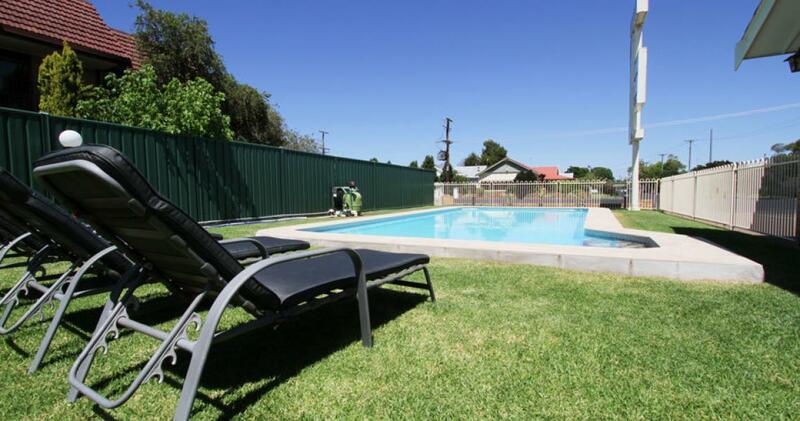 Make it Yours - You Can't Go Wrong!